WASHINGTON — On Thanksgiving Day, you may be inventorying seasonings for your “super-secret” stuffing recipe however U.S. Secret Service Special Agents will be up to their elbows in “Operation Deep Impact,” a nationwide initiative to find and remove credit card skimming devices installed on fueling station pumps. While it’s a strange way to spend the holiday, what our agents are actually doing is preventing criminals from ruining your Thanksgiving. An estimated 54 million Americans will travel across town or across the country for Thanksgiving, and while doing so, many will buy gas for their cars. These annual increases in motor travelers on the road during holidays mean bigger paydays for card-skimming financial criminals who target victims at fueling stations. 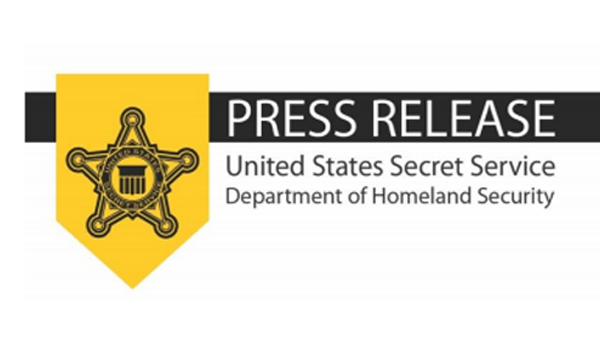 To kick-start Operation Deep Impact, the Secret Service issued a nationwide alert to our private sector and state and local law enforcement partners. This alert covered detailed technical information regarding what to look for; if skimmers are located how to handle the device; proper evidence collection protocols; and, overall best practices for investigating skimming operations.